Before directing, Valérie studied architecture. She solidly built her career with several short films and festivals before her first feature LA REINE DES POMMES. More festivals, then LA GUERRE EST DÉCLARÉE opened Critic’s Week at 2011 Cannes FF and was laureate at the Cabourg Film Festival. 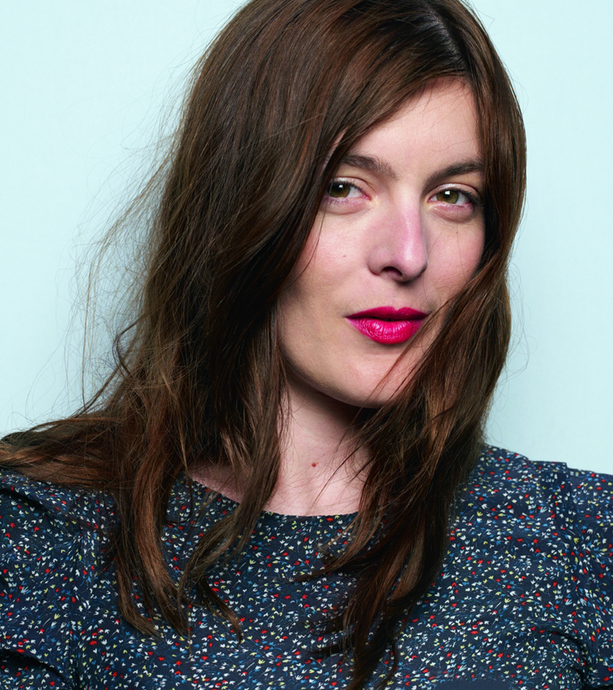 In 2013, she directed her third feature film, MAIN DANS LA MAIN. She also leads an acting career: POURQUOI TU PLEURES, BELLEVILLE TOKYO, SAINT LAURENT. She managed somehow to find the time to direct a fourth film, MARGUERITE & JULIEN selected at the 2015 Cannes Film Festival Official Competition. In 2018, Valérie shot her latest feature film, NOTRE-DAME.